Sixteen comics go head-to-head in a battle of wit and insults hosted by Jeff Ross. 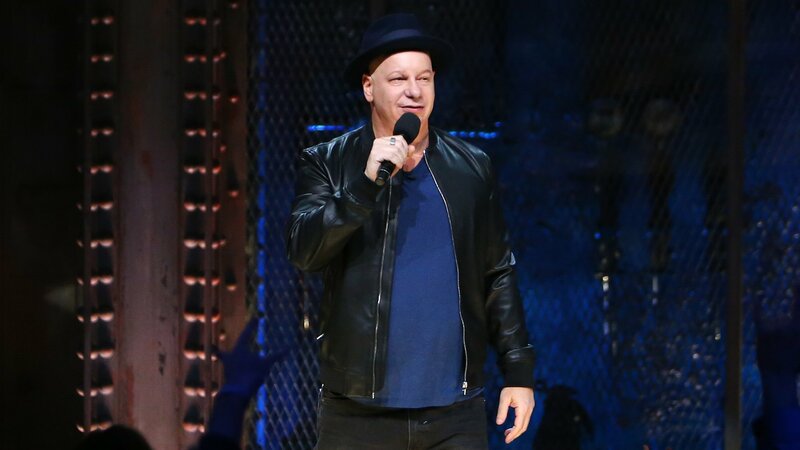 To kick off Roast Battle, David Spade, Kevin Hart and Jeff Ross judge four matchups. On night two, Whoopi Goldberg and Anthony Jeselnik join Jeff Ross to judge four battles. In the quarterfinals, Seth Rogen and Jimmy Kimmel help Jeff Ross judge four battles. Sarah Silverman and Judd Apatow join Jeff Ross to judge the live finale.